Not officially listed Central Park West Brownstone duplex three bed with private backyard. 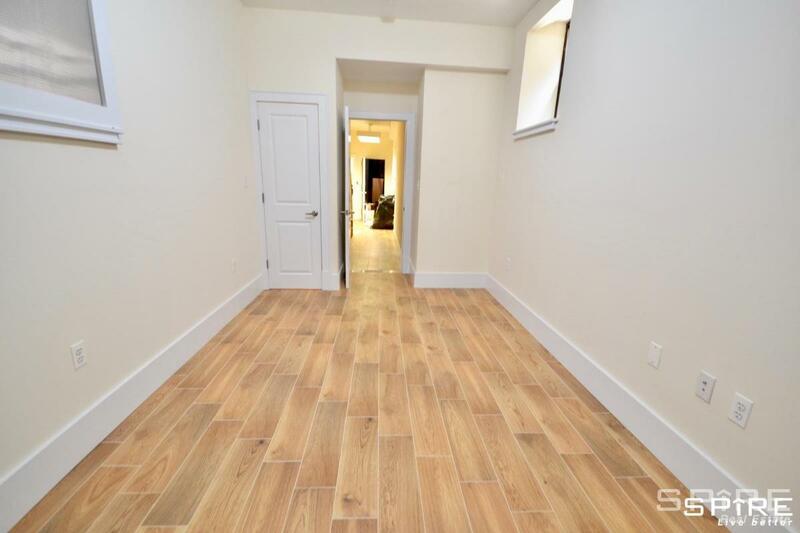 Almost complete with a full gut renovation this 24ft wide brownstone apartment features a very large living and dining area, open kitchen, full bathroom and king sized master bedroom on the first floor. You also have access to your oversized private backyard off the living area. On the lower level you have a small room, half bathroom, and two queen sized bedroom.